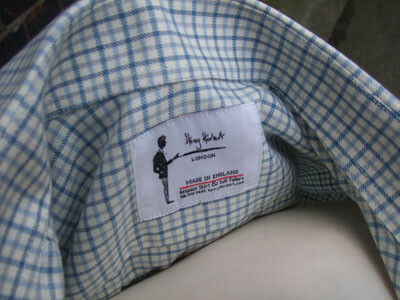 Henry Herbert - renowned for British country clothing and tailoring, for durability and style. 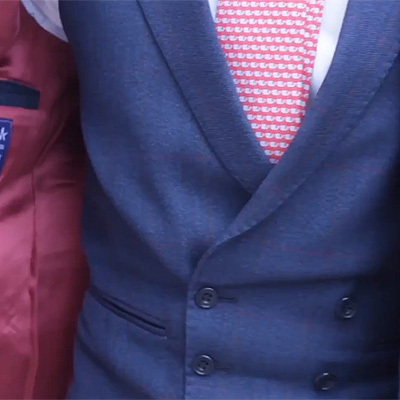 Henry Herbert make the finest quality country clothing for the quintessentially elegant gentleman. 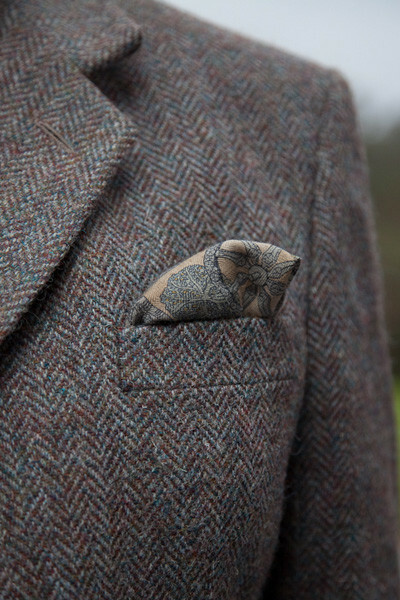 Our bespoke country and shooting styles offer durability and a timeless style. 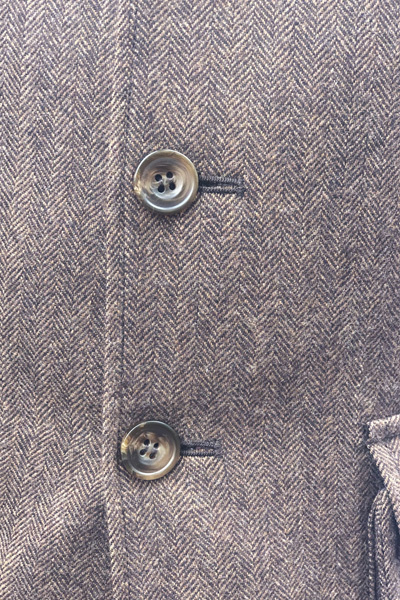 We make everything from Plus 2’s, Plus 4’s, shooting suits, jackets and breeks, and regularly take on unusual commissions. 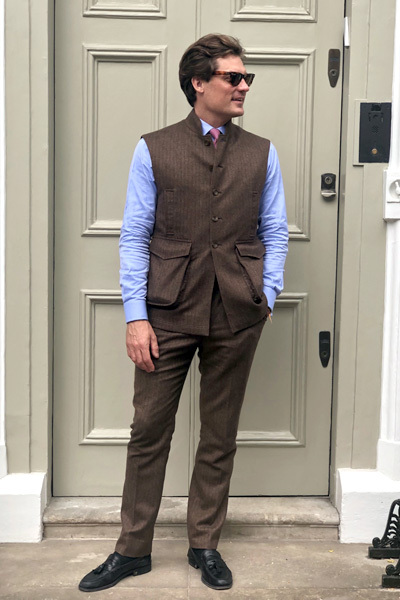 Henry Herbert Tailors were privileged to make this Harris Tweed shooting suit for a gentleman in the south west of England. 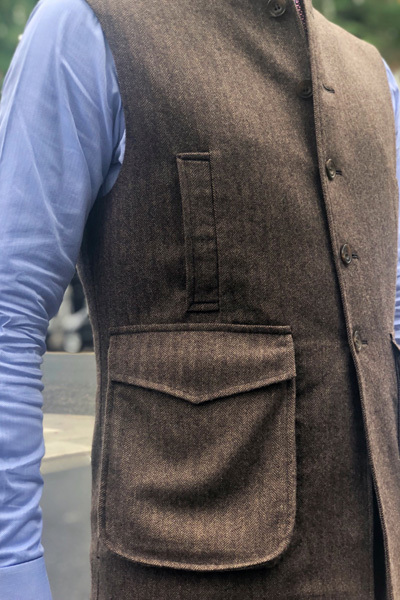 The fabric is heavy, but magnificent, and we were delighted to make a tailored waistcoat and sailor’s tab collar on the jacket for those cold shooting days. 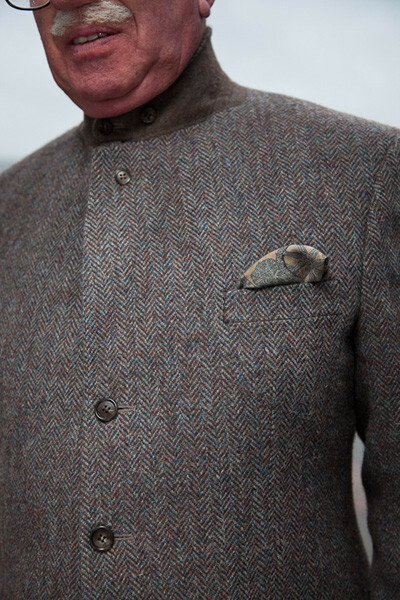 The customer bought the cloth directly from the weaver in the Outer Hebrides. 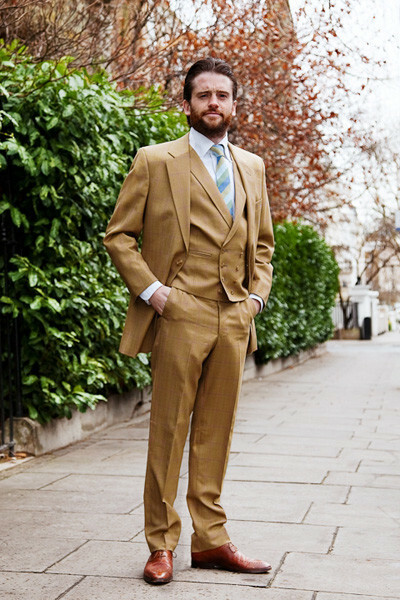 He returned to London and presented us with the cloth and asked us to make a three piece shooting suit for him, with matching trousers too. 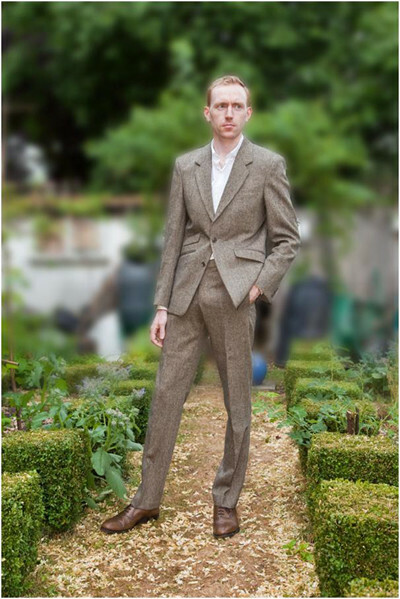 After eight weeks and various fittings, the ensemble was finished. 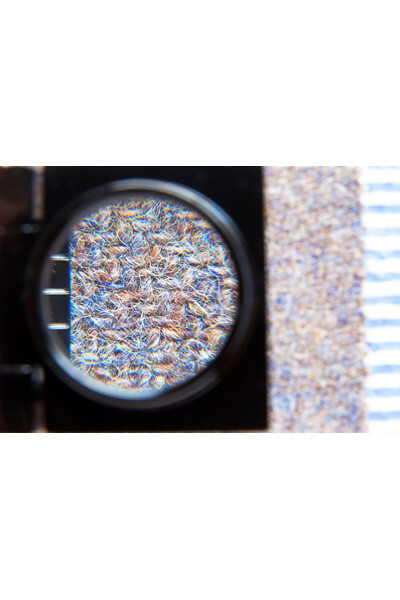 A heavy and waterproof tweed, robust enough to endure cold days of stalking and keep his master warm. 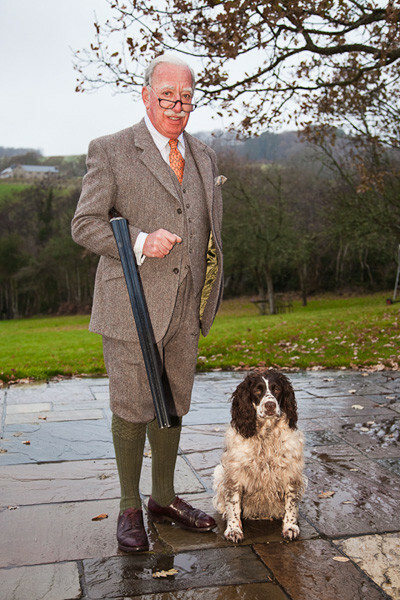 See also: bespoke country suit, harris tweed, plus 4's, shooting suit. 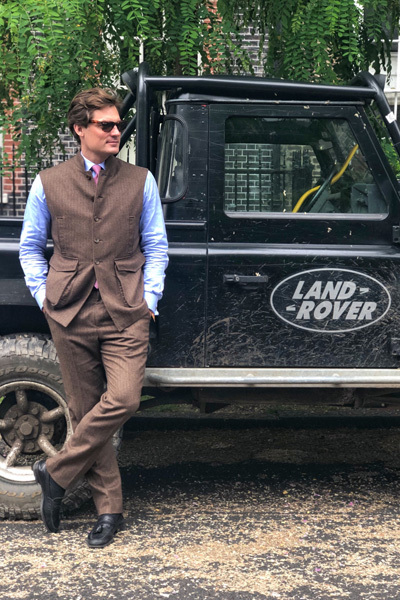 Henry Herbert - renowned for British country clothing and tailoring, for durability and style..
Savile Row bespoke country suits - made in England for perfectly British tailored country clothing.